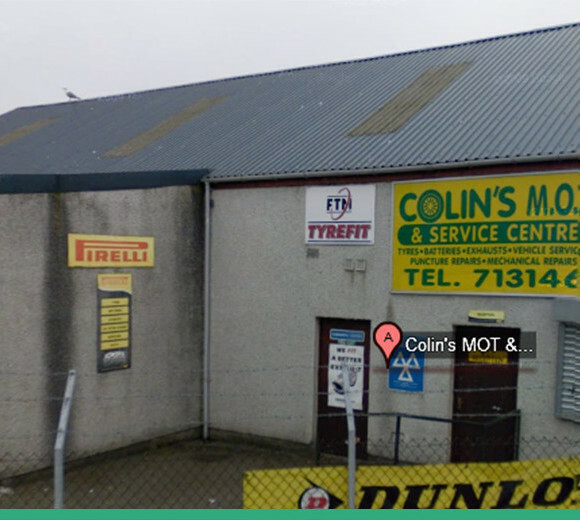 2 Our MOT and Service centre is located on the bankhead industrial estate in Bucksburn. Please feel free to get in touch to book an MOT or even to book your car in for it’s yearly service. Our qualified team have been working in the industry for many years so you can rest assured you are in capable hands. You vehicle gets you from A to B and helps pay the bills by getting you to work. For such an important part of your life it’s important to look after it. Get in touch with Colin’s and get help from the professionals today.